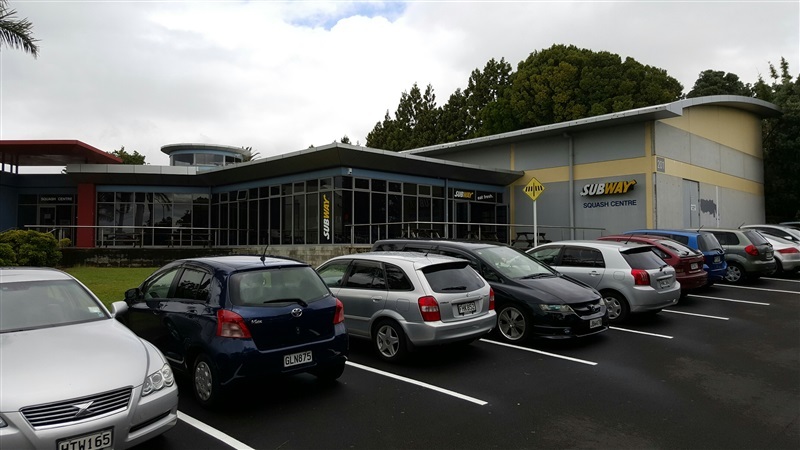 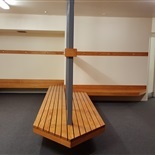 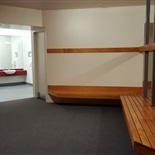 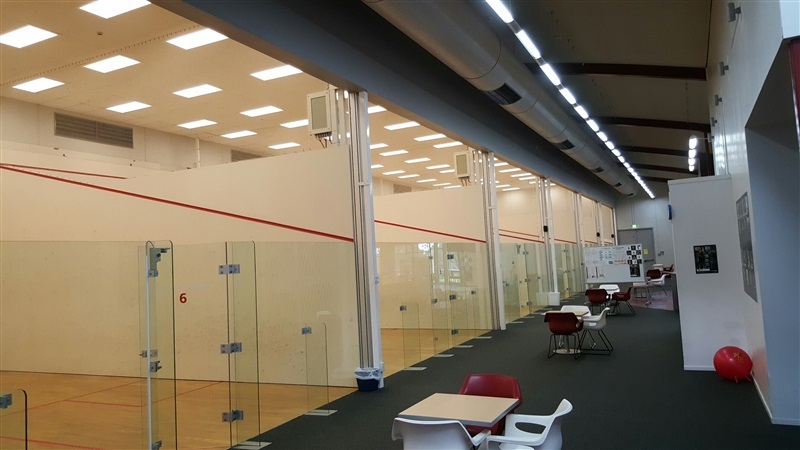 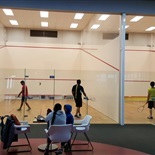 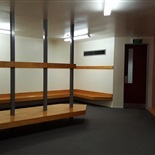 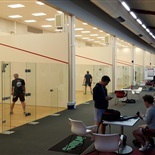 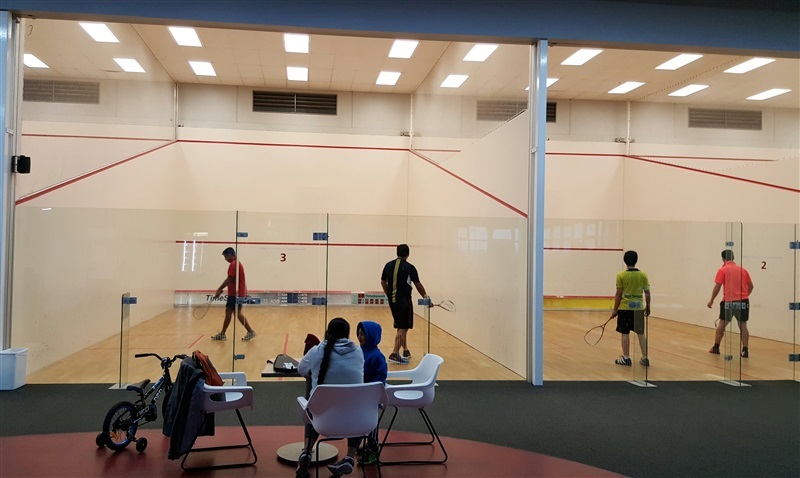 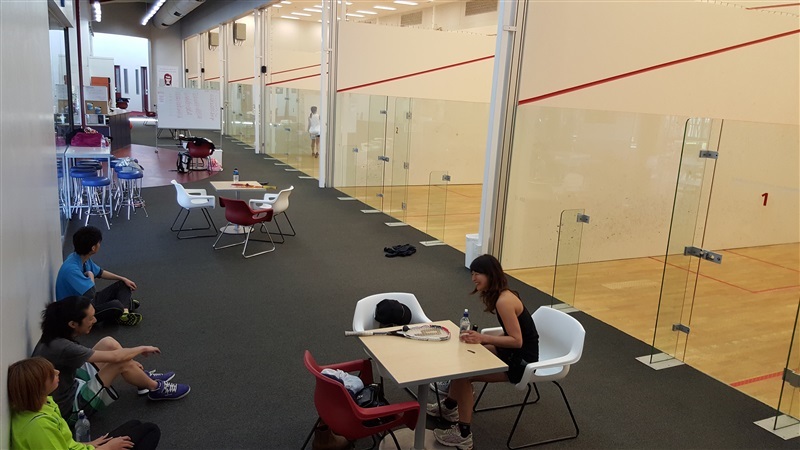 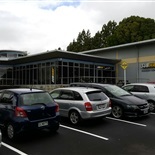 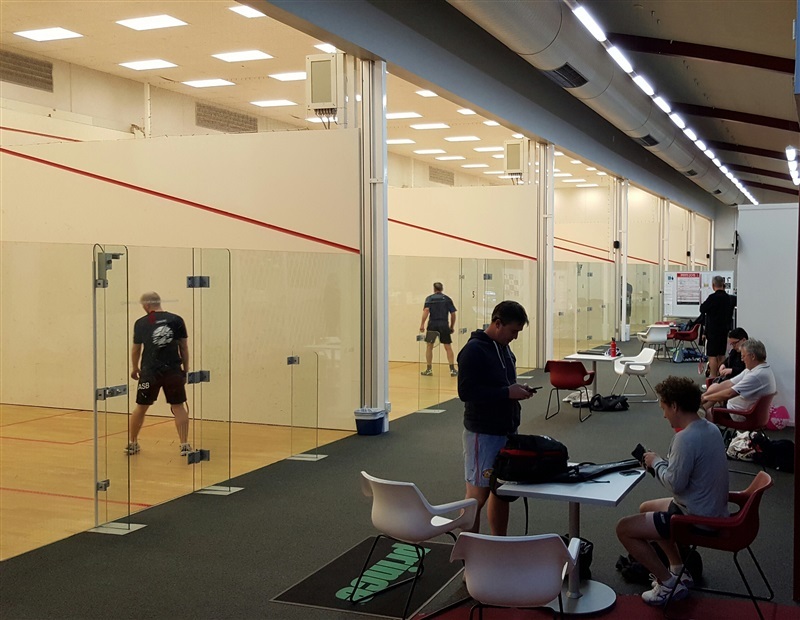 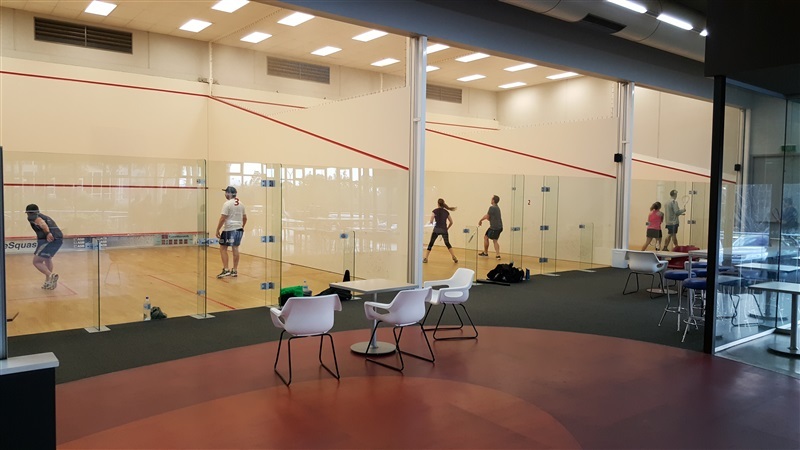 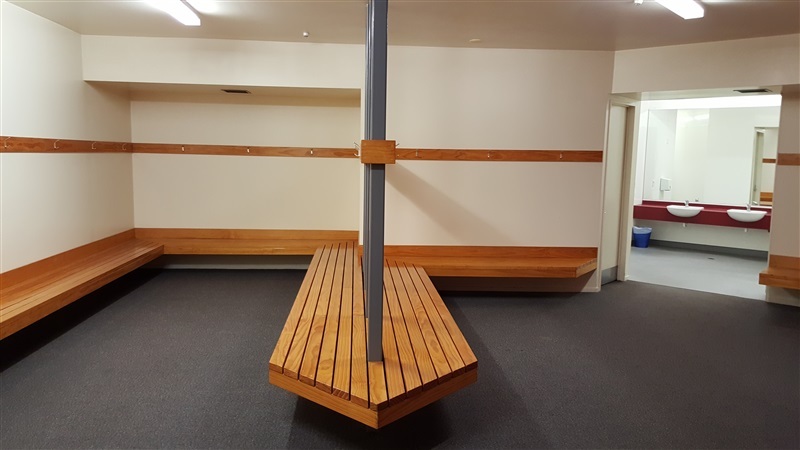 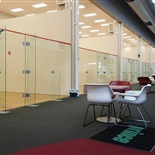 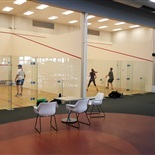 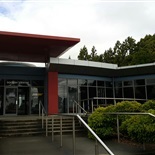 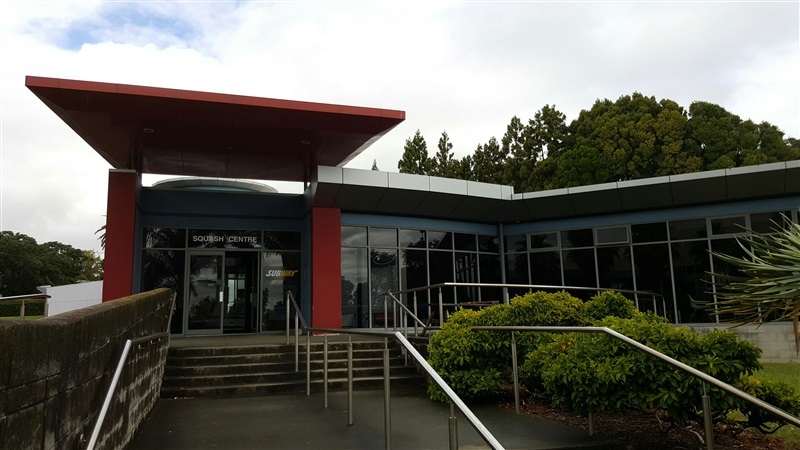 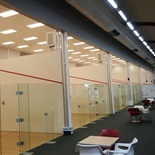 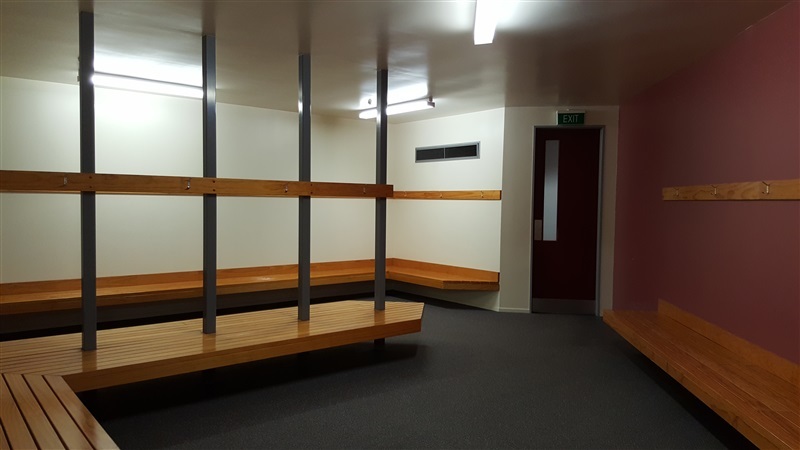 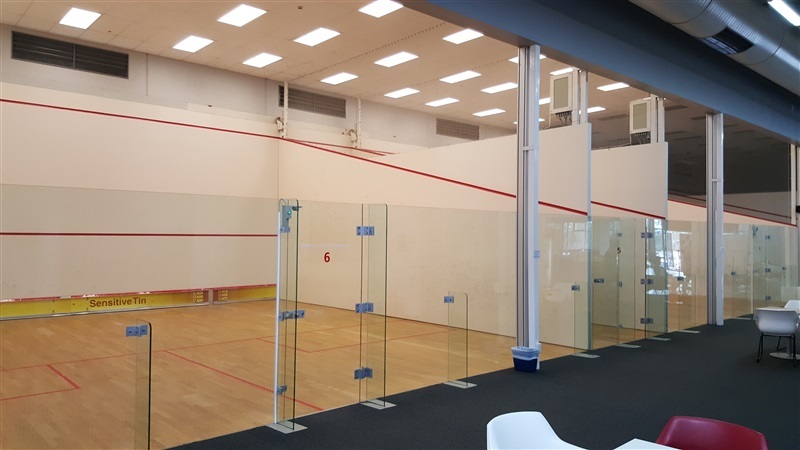 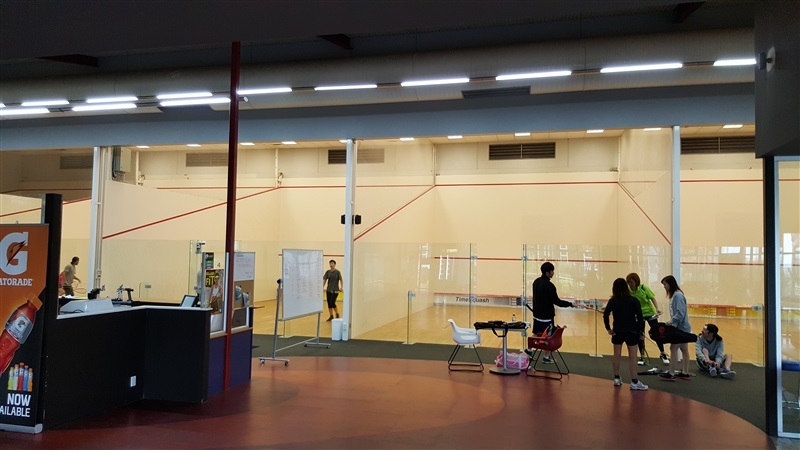 The National Squash Centre provides the first ever home for squash in New Zealand. 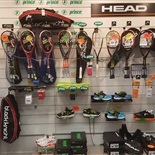 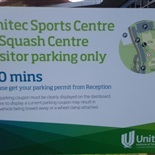 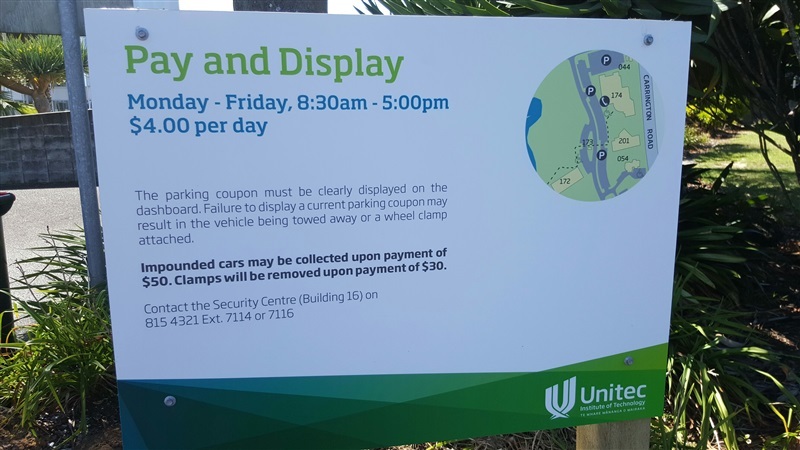 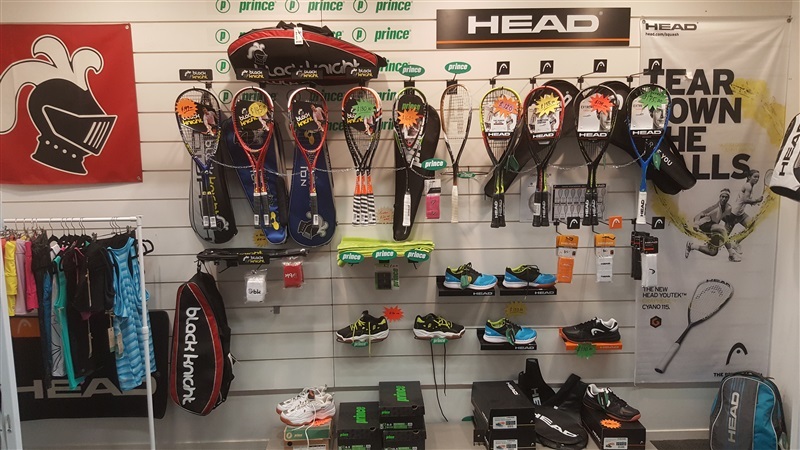 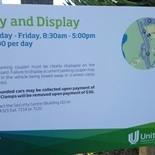 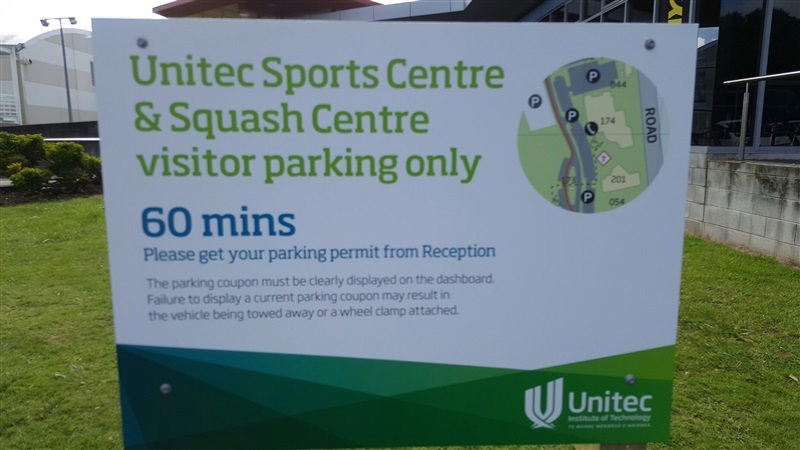 It is a joint venture between Squash New Zealand, Squash Auckland and Unitec. 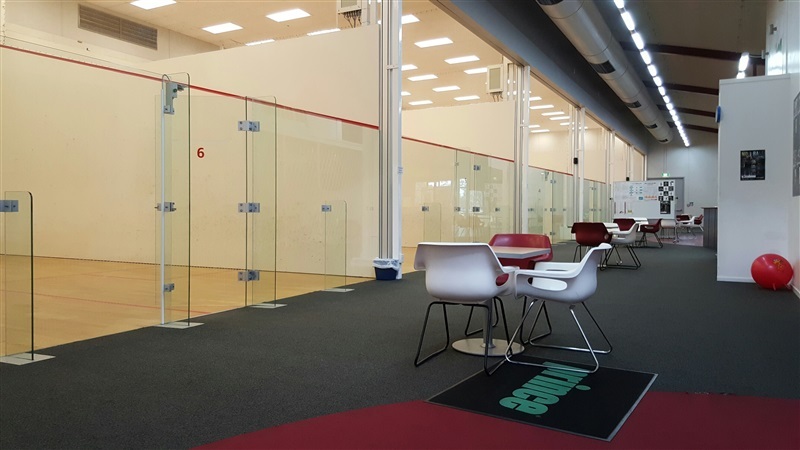 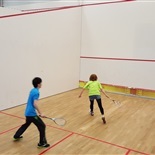 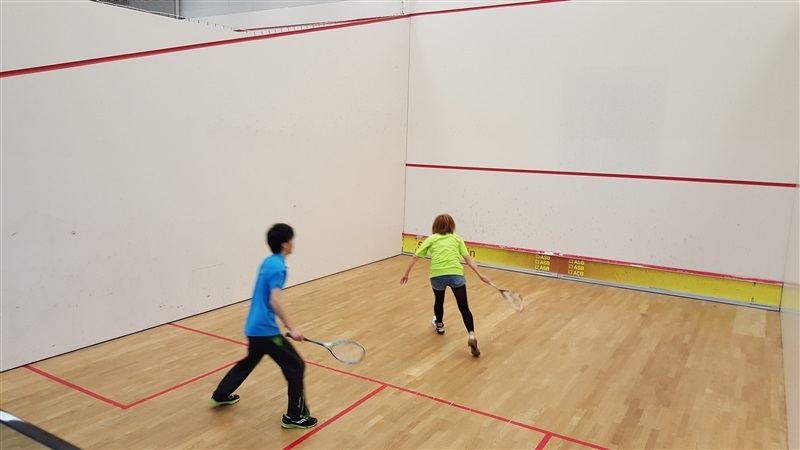 Open to the general public, the centre offers six squash courts that are ideal for all levels, from beginners to professionals. 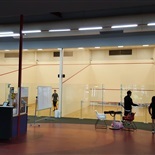 You can even see the experts in action—the members of New Zealand's national squash team often train at the centre. 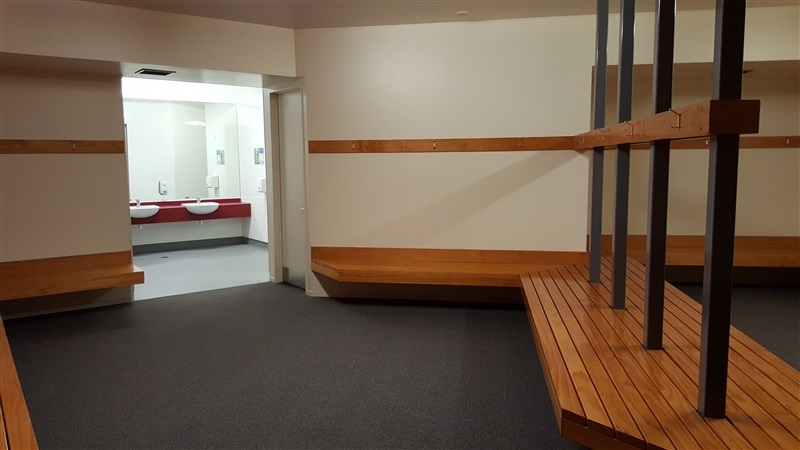 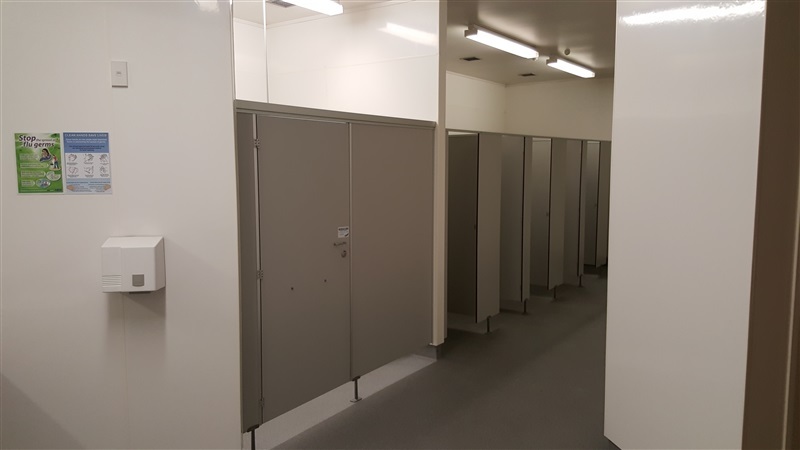 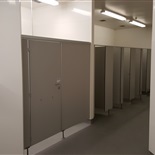 The centre has been constructed using state of the art technology, including inner-sprung floors that are easy on your joints. 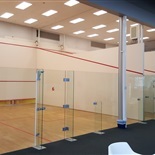 Movable wall technology means that single courts can be transformed into double courts or be used for other indoor sports.